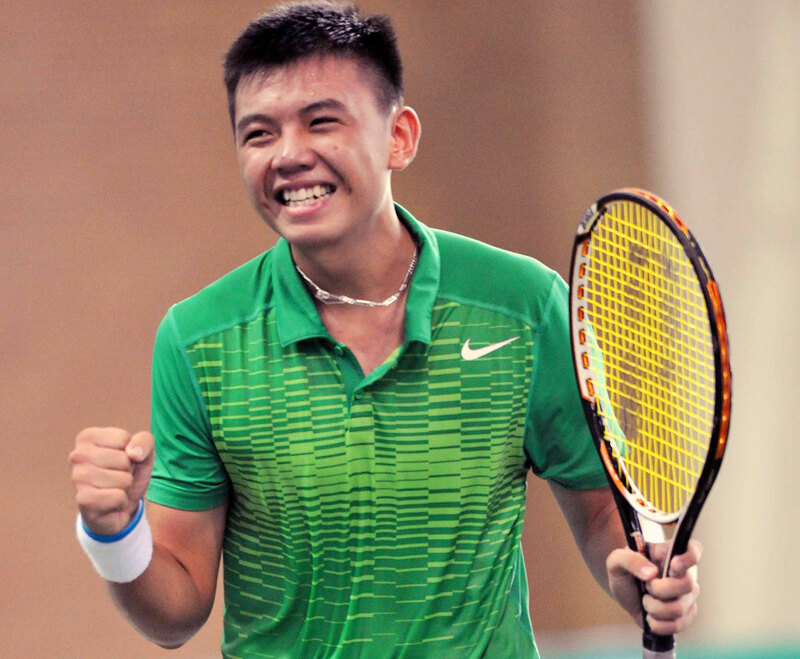 HA NOI (VNS) – Viet Nam's top tennis player Ly Hoang Nam has leapt 18 notches to be ranked 14th in the International Tennis Federation (ITF) 's latest junior rankings. Nam's ranking shot up following his success at the ITF Asian Closed Junior Championships in India last Saturday, where he won both the men's singles and doubles event. In Asia, Nam is now ranked fifth behind Chan Seong Hong, Hee Duck Lee, and Yunseong Chun of South Korea and Japan's Akira Santillan. This is the highest ITF Junior ranking a young Vietnamese player has ever achieved, and is commensurate with Nam's efforts, as well as the investments he has made in the right direction as one of Viet Nam's most promising young tennis talents. "The new ranking will help me immensely during upcoming events, especially in the junior Grand Slam tournaments," said Nam. If Nam maintains his rank among the top 15 young players in the world, he will certainly be seeded at the Junior French Championships held at Roland Garros in late May and could avoid strong opponents in the early rounds. Nam, who is training in the southern province of Binh Duong, will leave for Bangkok, Thailand soon to take part in the Men's Future from April 27 to May 3.